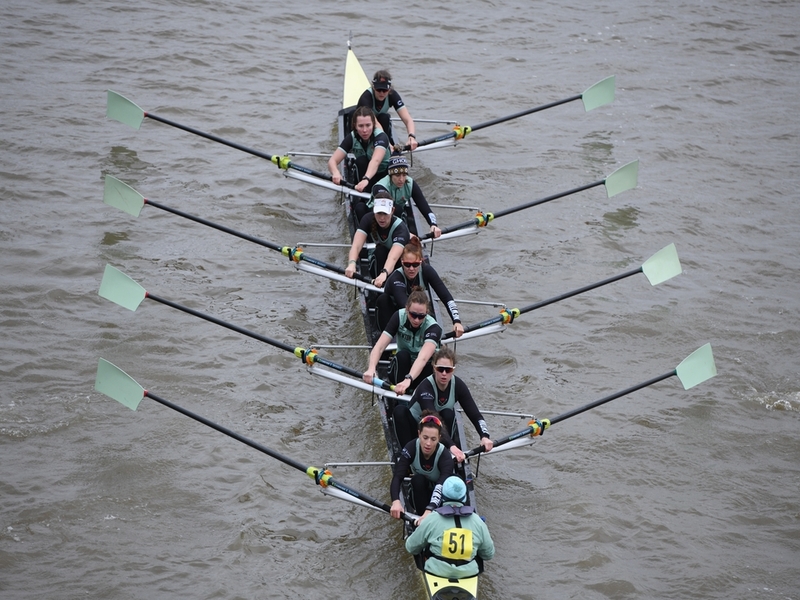 Both Cambridge Men’s and Women’s Boat Clubs came away with wins at the 2018 Quintin Head, as they continued their preparation for The Cancer Research UK Boat Race. Cambridge University Men’s Boat Club posted the fastest overall time, covering the slightly shortened course in just under ten minutes. They finished 5 seconds clear of the University of London and 15 seconds ahead of Imperial College, with a crew steered by President Hugo Ramambason. Their second crew placed second in the Senior category and fifth overall, 17 seconds behind their ‘A’ boat. Cambridge University Women’s Boat Club were in equally impressive form, posting the two fastest women’s times overall. Their Elite crew won their category, finishing in 10 minutes and 52 seconds. Their Senior Crew, containing President Daphne Martschenko, were 14 seconds back and winners of the Senior category. The crews will be racing in fixtures throughout February and March, the details of which will be released in the coming days.